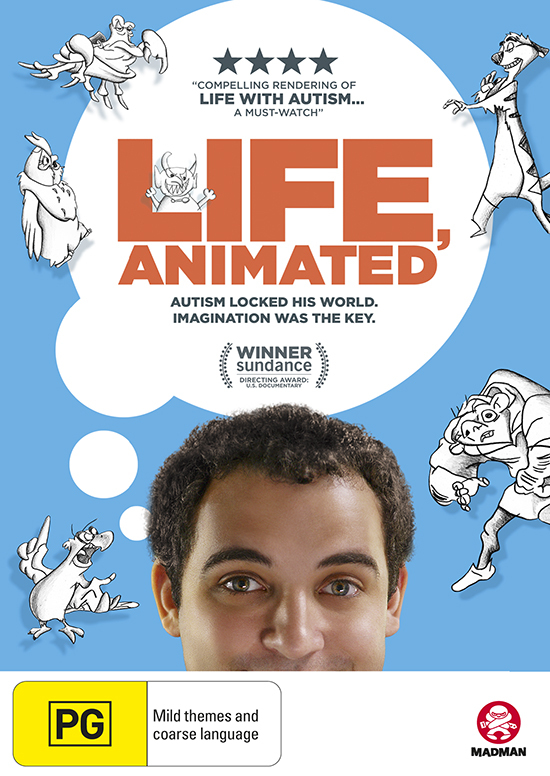 Life, Animated is the 2016 documentary about Owen Suskind, a young autistic man whose intense identification with the heroes and sidekicks of his favourite 90s Disney films provided him and his family with the roadmap to growing up. A portrait of autism, a coming-of-age story and a film about film, Life, Animated combines interviews, film clips and home video footage to mark Owen’s tentative steps from regressive illness to independent adulthood. Directed by Roger Ross Williams to widespread critical praise, Animated Life is based on the book by Owen’s father, Pulitzer Prize-winning journalist Ron Suskind. Offer closes 1 March 2017.